Is Thibault Courtois ready to replace Petr Cech at Chelsea? Could Jose Mourinho persuade Cristiano Ronaldo to join him at Chelsea? As we move in the off-season an unprecedented amount of managerial movement around Europe will surely see an already frantic transfer market go in to overdrive. This will give plenty of opportunities for transfer rumour and gossip. So how much of it is realistic? What’s the story? It seems as if Madrid have zeroed in on Suarez now as first choice. They can offer him as much as they want but unless Liverpool accept a bid he’s not going anywhere. Callejon is highly regarded but hasn’t found consistency. There is also a certain Portugese in his way from getting a first team spot. Does it make sense? Madrid evidently feel the attack needs upgrading and Suarez is capable of making the unexpected happen. His mazy, tight dribbling will be a good weapon against tight La Liga defences. The issue will be, he loves a shot, so does Ronaldo. Will they be able to play together? Losing him would remove Liverpool of a PR headache but create a footballing one. Callejon is the type of technical quick forward that Rodgers likes. Is the price right? If Suarez is being valued at £40m I don’t see where £20m and Callejon fits in. £35m and Callejon perhaps. Will it happen? 8/10 – It’s all the usual Madrid to and fro so far, so it probably will. 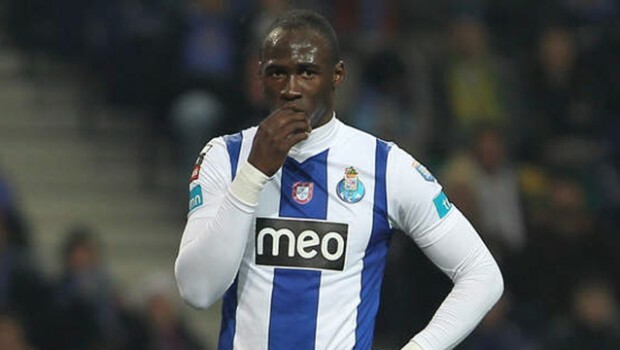 Incoming Chelsea boss Jose Mourinho wants to make Porto central defender Eliaquim Mangala, 22, the first signing of his second spell at Stamford Bridge – but not at the £30m asking price. Does it make sense? Mourinho doesn’t have reputation for choosing young players, so it would be out of character. Also, Mangala is raw, so if he is David Luiz’s replacement it’s not really changing much. Is the price right? No. £30m is insanity but then Porto have full pockets and no pressure to take anything less. Will it happen? 2/10 – Never say never at Chelsea but this doesn’t look right. Mourinho, meanwhile, wants to sell Brazilian defender David Luiz, 26, to boost his transfer budget. What’s the story? Hang on, to boost his transfer budget? At Chelsea? He might sell him because he doesn’t have a position for him though. Does it make sense? David Luiz is talented but volatile. Is he a centre back? Is he a defensive midfielder? Mourinho doesn’t really have time for his type of game in his tighter system. Is the price right? They paid £24m and the new Financial Fair Play regulations mean they can’t gulp down a big loss. Who is seriously going to offer them that? Will it happen? 3/10 – Who are they selling him to? Cesc Fabregas will make a decision on his future next week and wants to return to former club Arsenal, who he left for the Nou Camp in 2011. What’s the story? Fabregas has been linked with Man United and Man City lately, but it can’t be forgotten that Arsenal have exclusive negotiation rights with him. However, reports from Spain suggest he’s going nowhere. Does it make sense? Even despite the reports he’s staying there is reason to be doubtful. He’s not getting enough game time and this is World Cup year. He needs to get the minutes if he’s to stave off the raft of other attackers for a starting spot. Obviously a huge upgrade wherever he goes. Is the price right? Barcelona paid £35m, why take less? Still, it’s a mighty tempting proposition even at that money. Will it happen? 5/10 – I’m as 50:50 as he seems to be. 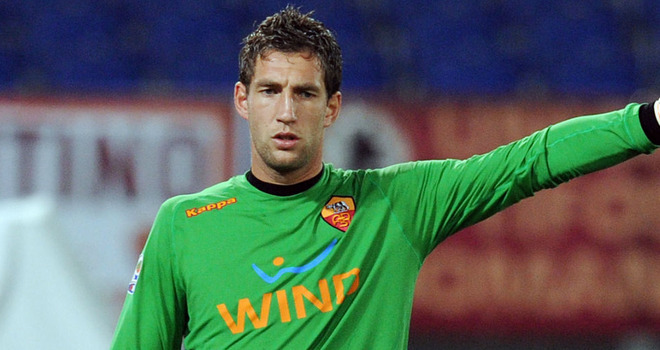 Fulham are on the verge of signing Netherlands international goalkeeper Maarten Stekelenburg, 30, in a £3m deal from Roma as they move to replace Mark Schwarzer. What’s the story? This has been close for months and finally settles in. Schwarzer was good last year but is the wrong side of 40. Does it make sense? Yes. Stekelenburg’s star was waned over the last 5 years but he’s a decent keeper at a good price with plenty of football still to come. Is the price right? Can’t complain, solid value. Will it happen? 10/10 – Close for weeks, now to be sealed. Sunderland are weighing up a move for Celtic goalkeeper Fraser Forster, 25, if current first choice Simon Mignolet, also 25, leaves this summer. What’s the story? Forster has been exceptional for Celtic over the last couple of seasons and may want to play in England to push his chances of making the World Cup squad (if England qualify). Does it make sense? If they do sell Mignolet, perhaps to Arsenal, then he’d be a worthy replacement. Is the price right? This could be a sticking point. The last goalie Sunderland bought from Scotland was £8m Craig Gordon which was a disaster. Celtic might ask for that though. Will it happen? 7/10 – If Mignolet goes, obviously 0/10 if not. 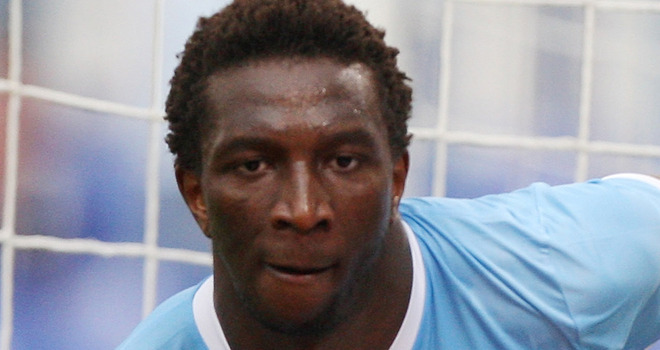 Manager Paolo Di Canio has agreed a deal to sign Lazio centre-back Modibo Diakite, 26. What’s the story? Not many know Lazio better than Di Canio who badly needs to improve his central defence. Diakite is massive, good in the air and an athlete. Exactly what you need in the Premier League. Does it make sense? Yes. He has the tools that can be moulded alongside John O’Shea. Will be desperate to prove himself again after a long suspension. Is the price right? He’s free, so yes. Will it happen? 10/10 – Seems to be a done deal. 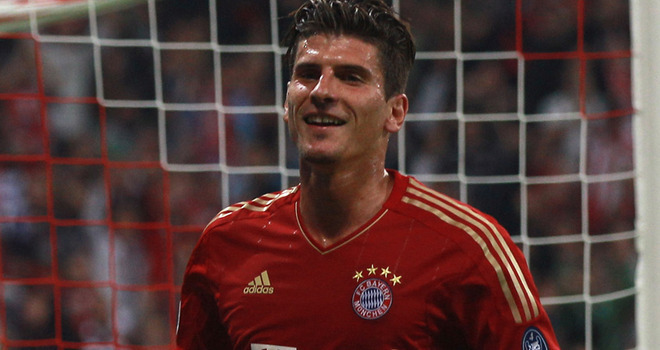 Bayern Munich’s Germany striker Mario Gomez, 27, is a target for Italian clubs Napoli and Fiorentina. What’s the story? Gomez doesn’t fit for Pep Guardiola, there’s no doubting that. But he should be very desirable. He does have his well know weaknesses but if supplied properly he’s a proven goal machine. Does it make sense? Napoli may need to replace Cavani and Fiorentina to replace Jovetic so I guess that’s the link. However, I think he’d be an excellent signing for Arsenal who just need a big physical pure finisher like Gomez. Will it happen? 2/10 – Fiorentina: Too much money 7/10 – Napoli: a good replacement for Cavani. He’s almost certainly leaving though. Tottenham’s 23-year-old playmaker Gareth Bale is an £80m target for Manchester United, Manchester City and Chelsea. What’s the story? Here. We. Go! It’s transfer season folks. Gareth Bale is the most dangerous player in the league, three big clubs who will be locked in a footballing arms race all eying him up and down? Yep. That will do nicely fans of transfer gossip. Does it make sense? There’s no scenario where signing Gareth Bale doesn’t make sense. These three are fairly finely split in terms of quality that signing him would make whichever team achieves it favourite to win the league. For Spurs, obviously losing him doesn’t make sense but they’ve got a new ground to pay for and a lot of other weaknesses to address. Is the price right? I’ve been saying for ages that these £40m rumours were nonsense. I feel he’s ‘worth’ £60m as it equates to the likes of Falcao and Cavani’s price but is less than Ronaldo. However, perhaps only Real Madrid could offer that. Spurs will surely resist other English clubs more heartily. Will it happen? 5/10 – I can’t really guess at this yet until it gets up some steam. He’s just as likely to go to any of these but I’d suggest Man United would have the greatest pull. City need to make the biggest statement. But, will Spurs sell to Chelsea of all teams? Manchester United and Manchester City are also competing to bring former Arsenal midfielder Cesc Fabregas, 26, back to the Premier League next season. What’s the story? Spanish media believe that United have bid on Fabregas. They could certainly do with a player of his undoubted quality in the midfield. As with Bale, if Man City are to keep up with the full speed recruitment going on around Europe they need a marquee signing. Does it make sense? Yes. Fabregas gives both clubs added quality that they do not have. He is better than the incumbents and will offer so much to both sides, getting the best out of some under performing attackers from both teams. He’s stuck on the bench at Barcelona. However, Arsenal have first dibs and would be mad not to take advantage. Is the price right? He cost £35m, it’s hardly going to be less. But, he’s still only 26 and is overflowing with ability. Will it happen? 4/10 – He has said he wants to fight on at Barcelona and would surely be more likely to join Arsenal if they front up. New Napoli manager Rafa Benitez wants to take Chelsea defender David Luiz, 26, with him to Italy. What’s the story? There’s no doubt David Luiz played his best Chelsea football under Rafa Benitez, so much so that Real Madrid and Barcelona are supposedly circling. As big a club as Napoli could be, at this stage it’s a big step down in theory. However, there is real doubt as to whether he is going to have a role to play for Jose Mourinho. Does it make sense? It does in a lot of ways. With the World Cup in Brazil he needs to be playing every week to secure his spot alongside Thiago Silva. Serie A is a good competition and Napoli are in the Champions League. His best stuff came with Benitez and Napoli could use defensive help for sure. However, can they afford him and can they persuade him? Is the price right? He cost £24m. They have no reason to sell, and it’s hard to see why Napoli would reinvest all of their Cavani money on a defender rather than striker. Will it happen? 2/10 – Only if Mourinho doesn’t want him and neither to Real Madrid or Barcelona. What’s the story? Atletico Madrid are going to need replace Falcao and can offer Benteke Champions League football. His physicality and pace could be a major danger in Spain. Does it make sense? Yes, but not on it’s own. Atletico’s main weakness has been creativity this year and even despite having Falcao they needed some extra impetus. If they get someone to supply Benteke as well, Cristian Eriksen for example, it makes a lot of sense. For Villa, selling him would not be a good idea unless they are certain they have a good enough replacement but it’ll be hard to turn down a team in the Champions League. Is the price right? It’s a tad expensive for someone with only one year of top level football but the raw potential is so immense, and his importance to Villa so crucial that it’s about right. Will it happen? 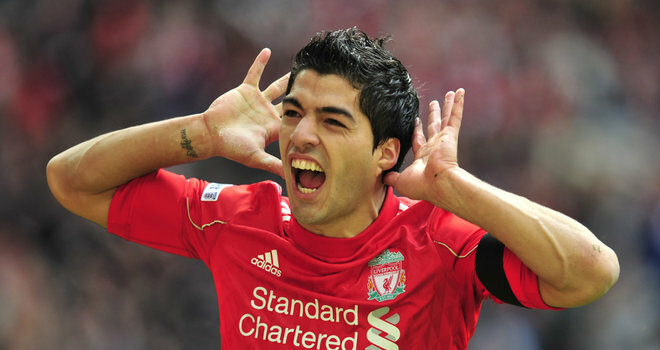 6/10 – He might not be first choice, they seem to have homed in on Luis Suarez, but it makes enough sense. 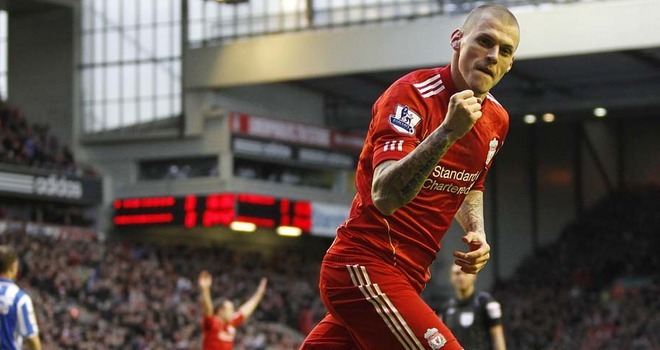 Arsenal could make an approach for unsettled Liverpool defender Martin Skrtel, 28, in the summer. What’s the story? Really? Arsenal want to disrupt their good central defence with someone ousted by 35 year old Jamie Carragher and now surplus to requirements at Liverpool? Does it make sense? No. Maybe 3-4 years ago but not now. Is the price right? Someone will pay £4-5m but it won’t be Arsenal. Will it happen? 0/10 – Why spend money on a squad player from a worse team? Newcastle and Liverpool could be ready to rekindle their interest in 22-year-old forward Bojan Krkic after AC Milan decided against keeping the Barcelona outcast. What’s the story? Bojan was considered the next great Barcelona star 4 years ago but he’s fizzled out. Loan spells at Roma and AC Milan have failed to rekindle that sparkle that had him destined for the stars. He’s small, tricky and technical but hasn’t been productive offensively. Does it make sense? Rodgers doesn’t really need another little technician having just signed Iago Aspas to compliment Philippe Coutinho but the challenge of making the most of his potential could be too much to resist. Newcastle would be an interesting spot. Pardew doesn’t have a ‘number 10’ in the squad and experiments with Sissoko and Cabaye in that role didn’t really succeed. Is the price right? Maybe £6m or so, paying mostly for the skill levels which are obvious, and hoping he can become what he could be. Will it happen? 6/10 – Newcastle: Despite not being from France this is a modern Newcastle signing in the mould of Hatem Ben Arfa or Bemba Ba. 7/10 – Liverpool: Rodgers has got his eyes elsewhere but if he’s cheap enough he might feel he can coach him up. Liverpool to sign Iago Aspas – what can the Kop expect? Liverpool are closing in on the capture of Spanish forward Iago Aspas from Celta Vigo, and unlike the Kolo Toure signing, this feels much more like a Brendan Rodgers move in the ilk of the Philippe Coutinho signing. For Celta Vigo Aspas played near enough as a striker which is represented in his goals tallies over the last few years. He scored 12 in La Liga this year, which was proceeded by a 23 goal season in the Segunda Division, which fired Celta to promotion. Now, before you worry that his signing will forbear Luis Suarez’s departure, it is important that Liverpool fans shouldn’t expect to see him playing as a striker in England. At 5ft 9in he is far too small to play as the lone striker in Rodger’s 4-2-3-1/4-3-3 system in the Premier League. Quite apart from the presence of Luis Suarez and Daniel Sturridge in situ, his talents wouldn’t be maximised as a striker. Instead, he should form part of a very fluid attacking four with the aforementioned strikers and Philippe Coutinho. Presumably this would be with Sturridge up front most of the time with almost total roaming license for the other three. 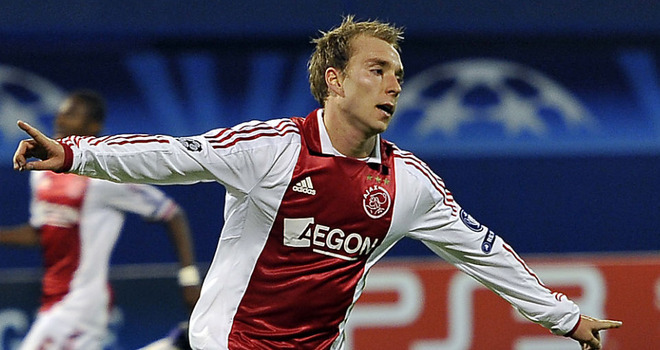 Liverpool and Manchester United are set to miss out on Ajax midfielder Christian Eriksen, 21, as he nears a £10m move to Borussia Dortmund. What’s the story? I suggested Eriksen as the best out of club replacement for Mario Gotze and they would be a great place for him to go. He is one of the most technically gifted young players in Europe, earning admiring comparisons to his idol Michael Laudrup. He’s not really a need for United and Liverpool wouldn’t have a sniff against the Champions League finalists. Does it make sense? Yes, perfect sense. Eriksen has a very similar skill set to Gotze and plays in exactly the same position. Signing him would allow them to move Marco Reus back out wider where he’d have more space to use his pace and directness. It will depend on who replaces Lewandowski to get the most of Eriksen’s talents but Dortmund are more than capable of doing so with high quality. Is the price right? £10m is about right all things considered. He’s a free agent in 2014 and he’s not proven beyond the Dutch league. Will it happen? 9/10 – This is such a Dortmund signing, following in the pattern of the Sahin to Gundogan, Kagawa to Reus methodology of reinvesting to replace and keeping the profit. 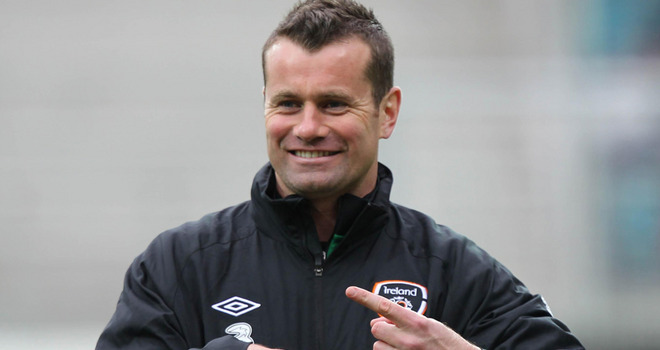 Hull could move for 37-year-old Aston Villa goalkeeper Shay Given, who is available for £1m. What’s the story? Given lost his place to Brad Guzan at Aston Villa and Hull had David Stockdale on loan from Fulham last season so he needs replacing. Does it make sense? Yeah I guess so although I feel Steve Bruce would prefer to keep Stockdale behind a good defence if Fulham would sell. Villa want his £50k a week wage off their bill. This wage could be a stumbling block for Hull. Is the price right? Villa would take less so they’d be ecstatic with this. Hull shouldn’t be paying anything considering his age and wage. Will it happen? 4/10 – It’s hard to predict Hull with no evidence in the top flight under the current regime but it would fill a need. 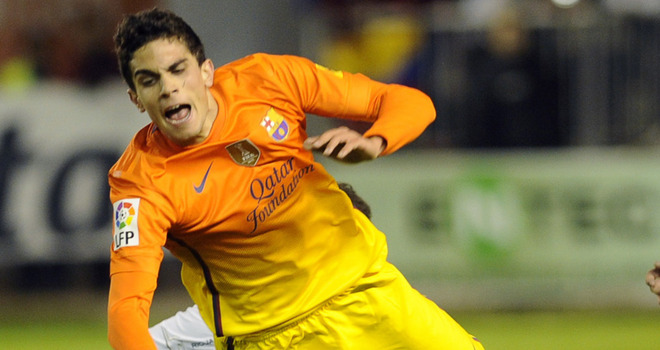 Crystal Palace and West Ham are vying to sign Barcelona defender Marc Bartra, 22, on loan. What’s the story? No, they’re not. Palace were promoted on Monday and Holloway has already said they haven’t spent much time planning for what ifs. And as for West Ham. Are we talking about direct football, physical defending West Ham? Can you see Bartra fitting in there? Does it make sense? No. For one thing, Bartra started the Champions League semi-final so he’s not exactly peripheral. Secondly, neither of these teams play anything approaching a style of play where Bartra could be successfully developed. If he was going on loan there’s no reason for it not to be in Spain. Will it happen? 0/10 – Of course not. Real Madrid are confident they will win the battle for winger Gareth Bale, 23, and have set a 15 June deadline for the deal to be done with Tottenham. What’s the story? I guess the battle is between Spurs and Real. Why would they need a deal done by June 15th of all dates? It’s nice to get stuff done early but trying to bully Daniel Levy will not work. They clearly haven’t set a deadline but still. Does it make sense? Well, he’d be amazing opposite Ronaldo and the pace deficient La Liga could be torched by him, but does he want to play second fiddle? Obviously the deadline doesn’t. It’s Gareth Bale, wait until August 31st if you have to. Is the price right? You’ll hear otherwise but Falcao – £50m. Bale is younger and has more dimensions to his game. Plus, much more pace. £60m. Spurs shouldn’t, and probably won’t, take a penny less. 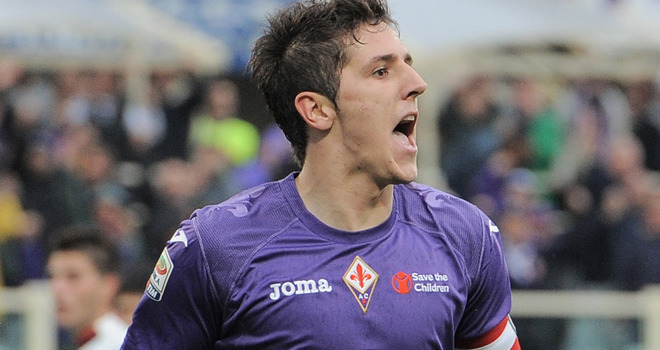 Chelsea are ready to go head-to-head with Arsenal for Fiorentina’s £25m-rated striker Stefan Jovetic, 23. What’s the story? This is the type of story that I find hard to understand. Jovetic isn’t a striker, he’s a number 10. He can certainly score goals but is best when given licence to roam behind a central striker, as he does at Fiorentina. He’s not a pure finisher which is what Chelsea need. Sure, Arsenal have every reason to be interested but how about the fact that not every English club wants to sign the same players as each other. Does it make sense? You’ve probably got the impression that it doesn’t for Chelsea. It certainly does for Arsenal. Is the price right? It’s sounding like Fiorentina won’t take less and indeed that Arsenal and Juventus are willing to pay it. Will it happen? 0/10 – Chelsea: They don’t have any use for him. 7/10 – Arsenal: The Italian press think he would prefer a move to Juventus but Arsenal have bid really strongly. Tottenham are looking at a new £30m strikeforce of Barcelona’s David Villa, 31, and Internacional’s Leandro Damiao, 23, to fire them into the top four. What’s the story? Are they really? Really? Andre ‘433/451’ Villas-Boas wants a strike partnership suddenly? He wants to move Gareth Bale further back where he can cause less damage and wants a two man midfield that he has never operated in his entire career? Is that what’s happening? Does it make sense? They’d both be wonderful signings but how can they sign both? Unless they sell Bale, but then why would they be attracted to join Spurs if they are selling their Champions League ticket anyway? Is the price right? It’s what they’d cost, but then you’ve got a £10m striker on the bench. Will it happen? 0/10 – Both. 9/10 – One of the two.